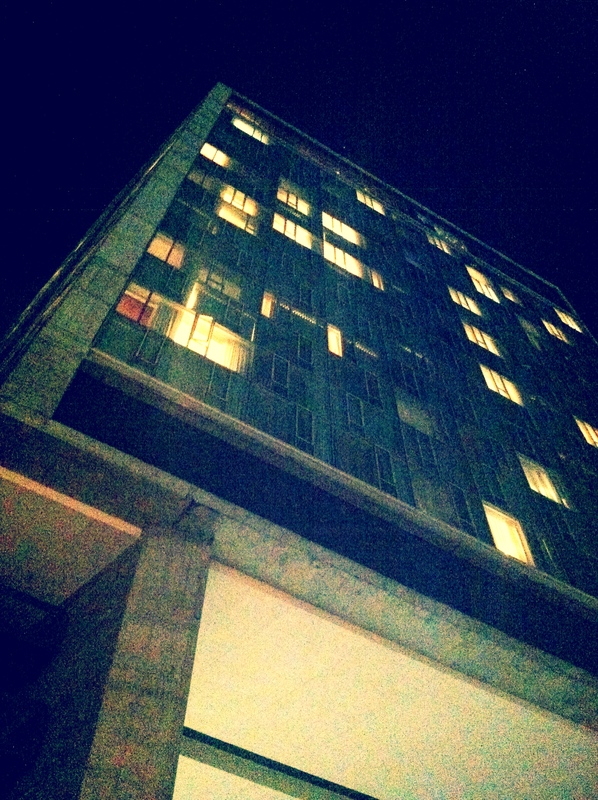 I was standing at the foot of The Standard Hotel one evening after work and I looked up and I saw this view. It was a lot more haunting when I looked up because the sky had an unsettling nuance about it. Too bad I couldn’t capture it. If you have never been to The Standard Hotel you should visit. They have the a nice setup going on.